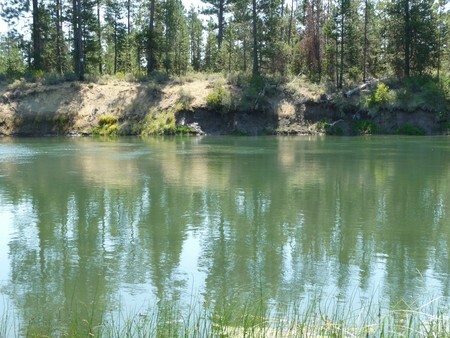 Two adjoining lots on the Big Deschutes River make this the perfect spot for Recreation and Fun. Fish from the dock for the large Browns or Rainbows. Cool your toes while rafting or canoeing down the river or just enjoy the peace and quiet on this tree lined acre of land.